We looked at the top 1 HP Printers and dug through the reviews from 4 of the most popular review sites including Tech Gear Lab, Consumer Reports, Nerd Tech, Toner Buzz and more. Through this analysis, we've determined the best HP Printer you should buy. 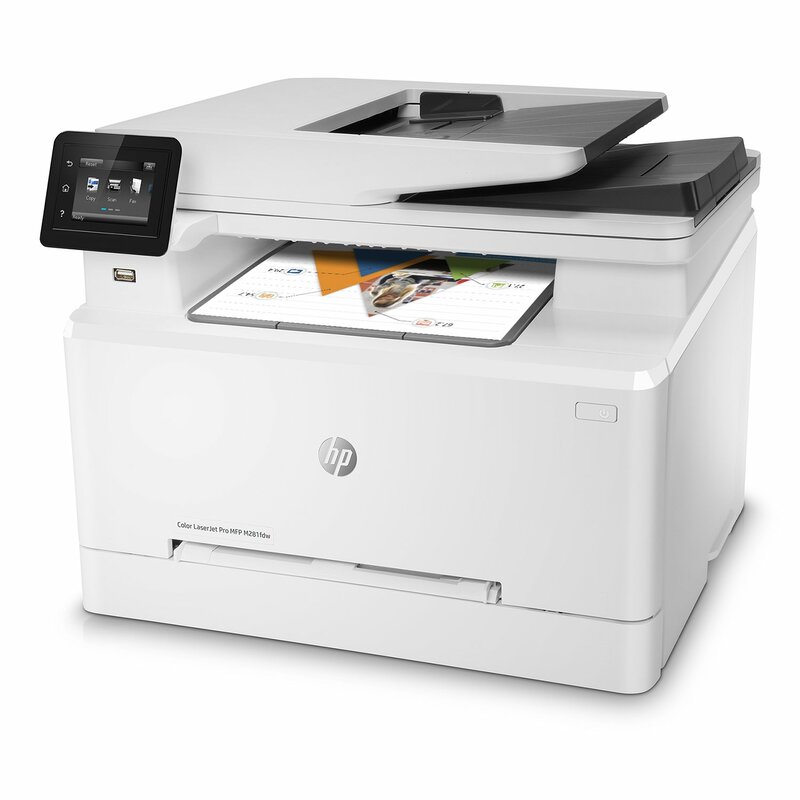 In our analysis of 62 expert reviews, the HP HP Laserjet Pro Monochrome Printer placed 4th when we looked at the top 10 products in the category. For the full ranking, see below. Checkout HP Laserjet Pro Monochrome Printer for a detailed review of all the top hp printers. It produces near perfect text and was the fastest model in our test, churning out 25 pages per minute. HP estimates that this speed makes it suitable for 3 to 10 users, so we’d consider these estimates accurate. It's got a compact, simple design with a 15x14x8.5 footprint, so it sits well on a desktop or office rack and is a great addition to an office that may be limited on space but demands quick, top quality printing. One of its few downsides is the lack of double-sided printing, but the M402dn is essentially the same printer but with the ability to print double-sided. HP’s toner cartridges are a little pricey, putting the cost per page about 15% higher than competing models. While other models of HP Pro M402 do have wireless capability, this model does not perform wireless printing, so for some, this may be considered a drawback, given the computer must be connected via USB to the printer to get the job done, and only 1 computer can print at a time to this printer. Printing performance and robust security built for the way you work. 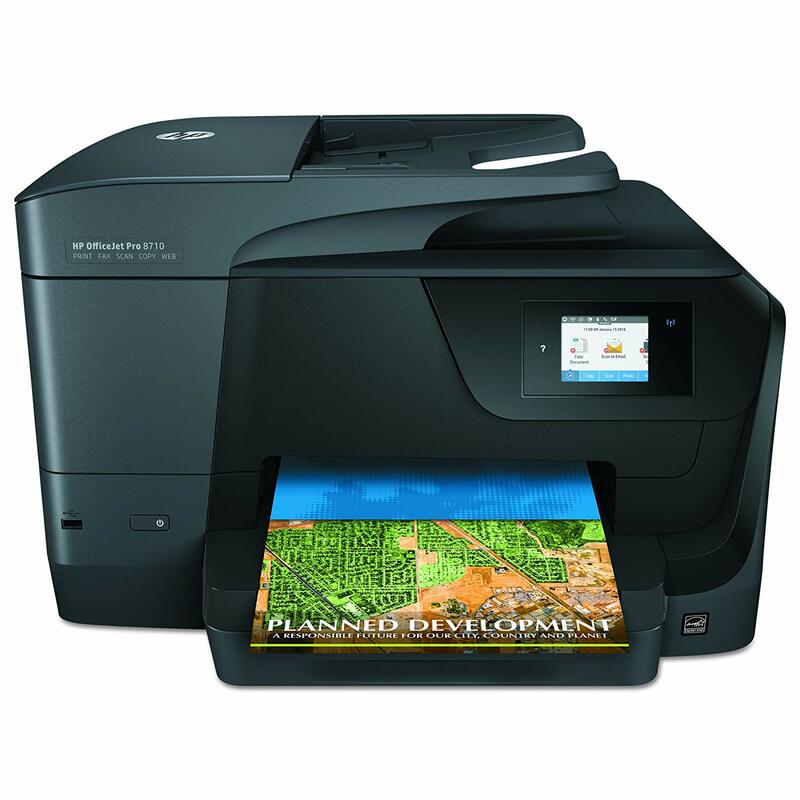 This capable printer finishes jobs faster and delivers comprehensive security to guard against threats. Original HP Toner cartridges with JetIntelligence work with this printer to give you more pages. Class 1 laser product, 0mW power output. Operating temperature range 59 to 90.5 degree fahrenheit.